Crimea State Medical University named after S. I. Georgievsky is the institution of higher medical education situated in Simferopol, Russia. 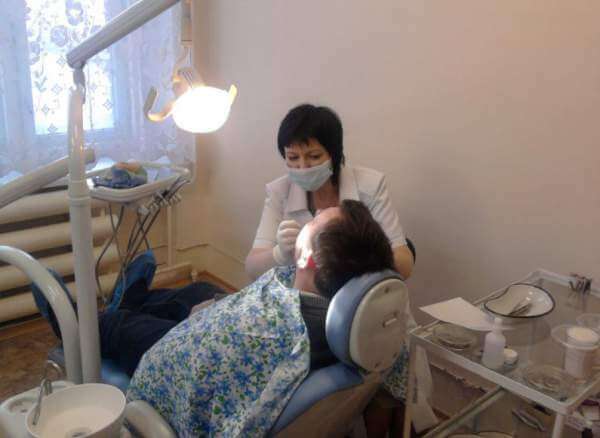 According to some independent estimations it is one of the best medical colleges of Russia. 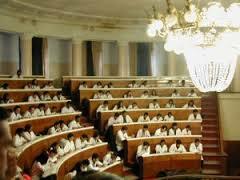 The history of Crimea Medical University dates back to the start of the 21st century. Earlier it was referred to as medical faculty of Taurida University in year 1918. 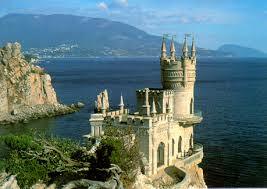 In 1931 the institution was separated and started functioning as autonomous unit – Crimea Medical Institute. In year 1995, in honor of Sergey Ivanovich Georgievsky (rector of the institute in 1951-1970) it was named CRIMEA STATE MEDICAL UNIVERSITY. In 1998 the higher school was transformed into university with the 4th (highest) accreditation level. On the basis of Government edict of Russian Federation No 1465-р of 04.08.2014 the university is affiliated to the federal state autonomous educational institution of higher education “Crimea Federal University named after V.I. 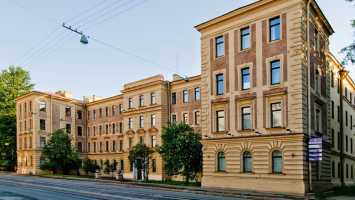 Vernadsky” as a structural subdivision “Medical Academy named after S.I. Georgievsky”. Occupying a leading position in medical higher education over the Europe, the Crimea state Medical University is committed to providing its global competitiveness. It will continue to increase its attractiveness for outstanding international scholars and students and to expand its international networks in order to provide both junior researchers and senior faculty with the best possible opportunities for further qualification and advancement. Nowadays The Crimea Medical University provides medical education up to the latest data and highest world educational standards. In the same time the University keeps upgrading the teaching methods towards global trends in medical education and research. Crimea Medical University has been a center for academic and vocational medical education and medical science in Crimea and at the same time offered specialized course in the field of General Medicine and Pharmacy. 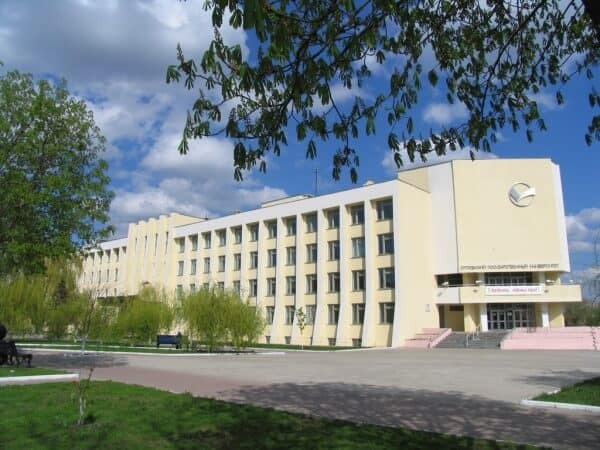 About 4.7 thousand students study at the Crimea State Medical University named after S. I. Georgievsky, including 1.7 thousand foreign citizens from 40 countries of the world including 1000 Indian students. Since 1999 English has been the second language of instruction, which makes Crimea Federal University attractive for foreign citizens coming here to study MBBS. Crimea State Medical University is ranked at 13,572 out of 20,000 universities in the world by the Webometrics world university ranking and ranked at 8204 out of 11,000 universities in the world by 4icu world university ranking. 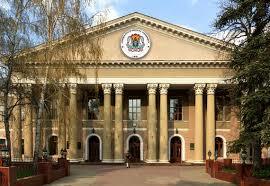 Crimea State Medical University is a prominent scientific and medical center of Crimea. More than 50 scientific themes are being carried out here, about 5–10 doctoral and 25–30 master’s theses are being defended annually. The university participates in 16 international research programs and publishes several scientific periodicals. The total amount of students is about 4700 (1700 students are foreign citizens, who study in English). The staff of the Crimea medical university consists of about 700 teachers (c. 100 doctors of sciences and c. 350 candidates of sciences). 39 professors of the University are academicians and corresponding members of domestic and foreign Academies. The territory of the Crimea Federal University (without the clinical bases) occupies 17.3 hectares. It has 16 educational buildings, five hostels, covered track and field athletics arena, sport centre (with stadium and swimming pool), several cafes. The library fund of university is about 600,000 books. Crimea Medical University has also its own publishing centre.